We still have a long ways to go until Saucony’s Black Friday 2019 sale arrives. But you can scroll down the page to check out the details from their last Black Friday sale to get an idea of what’s likely to come. Enjoy! Updated on Wednesday November 21, 2018: Thanksgiving may be tomorrow, but Saucony just went live with their Black Friday sale, today! Run on over to saucony.com to pick up an extra 30% off all sale styles (use promo code GIFT30), 40% off all full-priced apparel (use promo code CHEER40), and 25% off select Originals (use promo code STAR25). And as always, free shipping and free returns are included with your purchase. The sale this year runs through through November 25, 2018 at 11:59PM EST. See the ad copy below for complete sale terms and conditions as some exclusions may apply. Have a nice Thanksgiving and happy bargain hunting! What are your favorite Saucony shoes? Let us know in the comment section (the comments are located at the very bottom of the page). 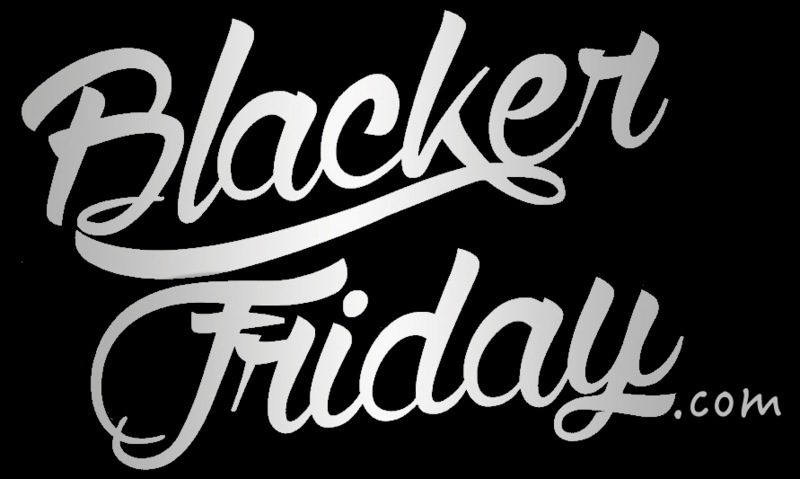 Updated on Wednesday, November 22, 2017: Saucony’s Black Friday sale is now live! Visit their site to get 40% off full priced apparel, 30% off sale styles, and 25% off Originals. Use promo code TURKEY30 at checkout to activate the discount. Some exclusions may apply. Not valid on prior purchases or in Saucony outlet stores. Sale ends on Cyber Monday, or while supplies last (that’s on November 27, 2017 at 11:59 PM EST). See store for official terms and conditions. Good luck! Updated November 25, 2016: Thanksgiving is now officially behind us and Black Friday doorbuster deals have begun. And that means that today is the day to find sales on top of sales — Including now at Saucony on many of their best selling shoes! Head on over to saucony.com to get an extra 30% off sale shoes when you use coupon code CHEERS at checkout. You’ll also get free shipping and qualify for free extended returns through January 31, 2017. Sale ends at 11:59 PM EST on Sunday, November 27, 2016, while supplies last. Get ready, set, go! Saucony just released its 2015 Black Friday deals for the Thanksgiving weekend! Starting today, Thursday November 26th, you’ll save on hoodies, sports top, shoes, hat, gloves, and other clothes and accessories to keep you warm until summer rolls back around. All sale items are at 30% off with coupon code SALE30. This is an online only promotion so don’t expect to see it at any of their retail stores. You’ll have up through Cyber Monday, November 30, 2015 to 11:59 pm EST to take advantage of this sale but just remember that some of their most popular items/sizes may sell out before then. New markdowns were just added this week so there is a wide variety of choices here, just like the men’s Triumph ISO running shoes reduced to $90 from $150 (now also eligible for 30% off discount from the already reduced price). Also, free standard shipping and returns (if you need it) are being offered on all U.S. orders which makes this deal even sweeter! 🙂 Enjoy! All of us are super excited about the upcoming Thanksgiving season as we have many things to be thankful for (if we realize it or not). Among them is Black Friday sale at Saucony this year 🙂 . This Black Friday you can save 25% off on Saucony’s apparel, Original shoes collection and all last chance (clearance) merchandise. All you need to do is to use promo code TURKEY25 at a checkout and you’ll 25% off on all qualifying items in your shopping cart. This offer is valid until November 30, 2014, 11:59 pm EST so no need to sweat during the Black Friday day in order to get what you desire from Saucony. You can also enjoy a free standard shipping on any purchase until December 6, 2014 11:59 pm EST and a free returns with 45 days from your purchase with a prepaid return label already included with your original purchase. Be sure to check out the Saucony’s Originals shoe collection (our favorite one) now at great prices starting at $41.25 for their Jazz Originals or women’s best seller Omni Full Zip Hoody now for only $71.25! Saucony: Helpful Links & More!